By keeping track with the latest market development, we are engrossed in offering a wide assortment of Heavy Plywood Box. 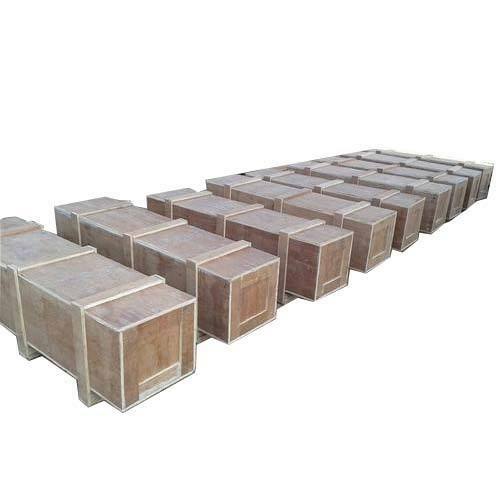 These Boxes are impeccable in the finish, durable in nature and are provided at most reasonable rates. Established in the year 2006, in Pune (Maharashtra, India), we “Rajat Packers” are recognized as the noteworthy Manufacturer, Wholesaler, and Service Provider of a broad assortment of Wooden Pallets, Wooden Crates, Plywood Box Packing Service, etc. These products are well-known for their features like durability, water resistance, moist proof, superior quality and precisely designed. In order to ensure quality, these products are stringently inspected on various parameters. In addition to this, the offered range of products is available in different sizes and shapes as per the needs of the clients.